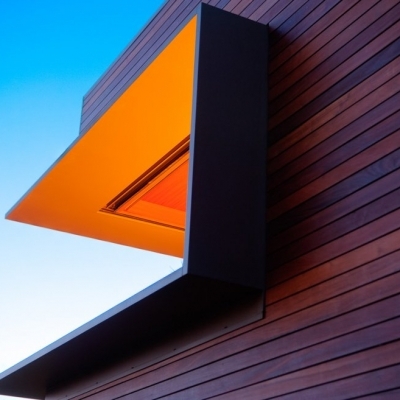 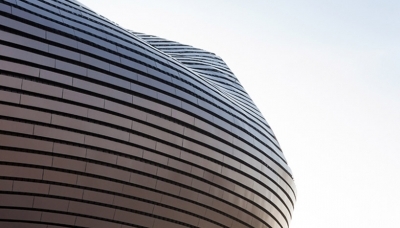 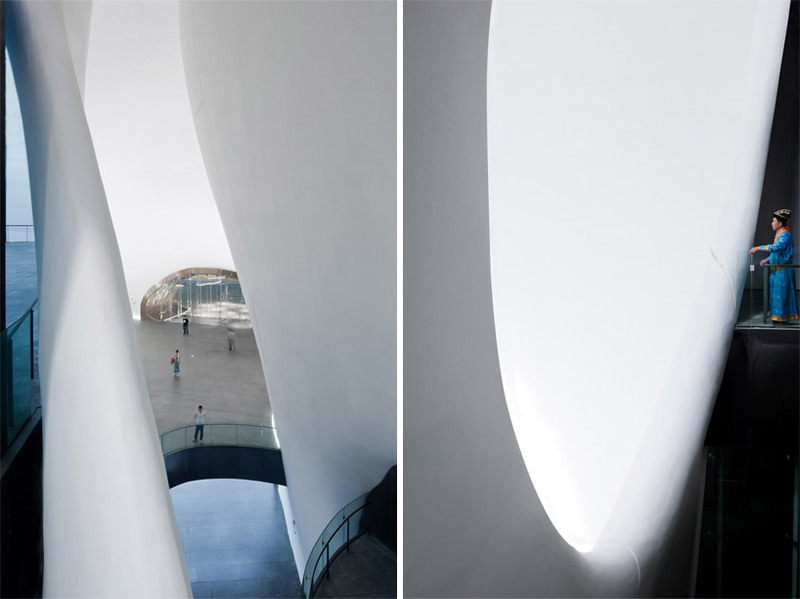 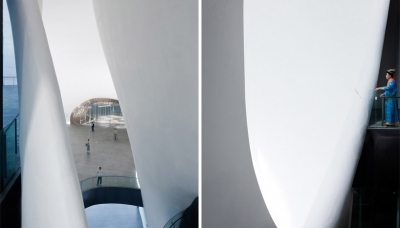 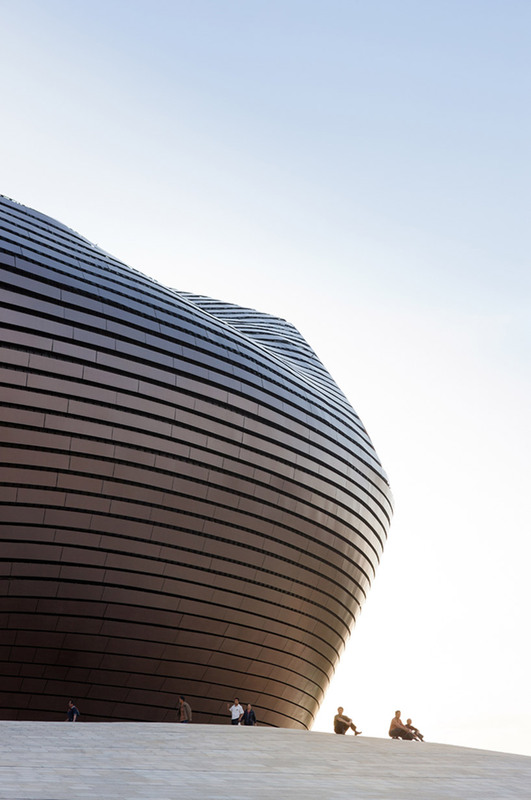 Photographer Iwan Baan has documented the recently completed Ordos Museum in Ordos, China by Beijing-based architecture practice MAD Architects. 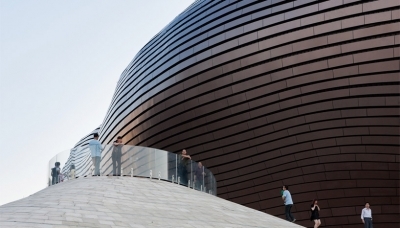 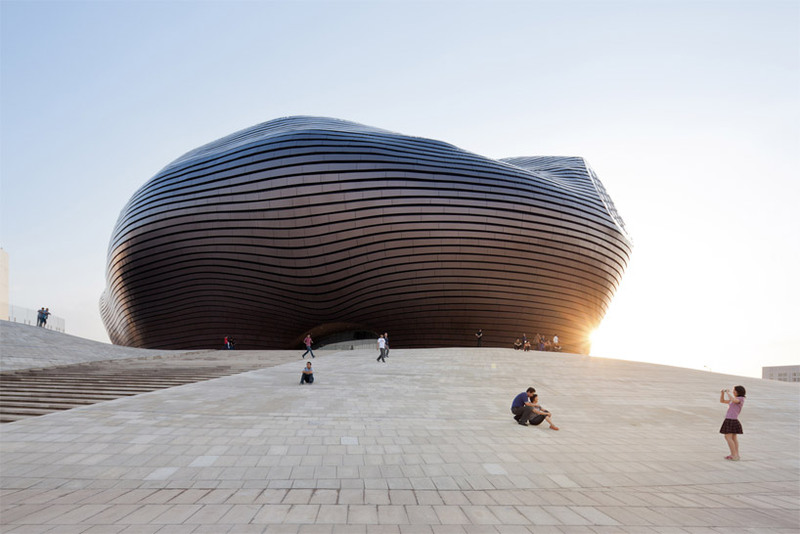 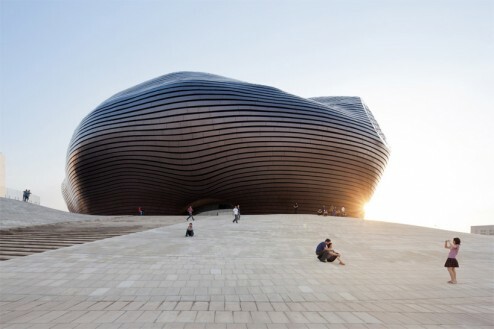 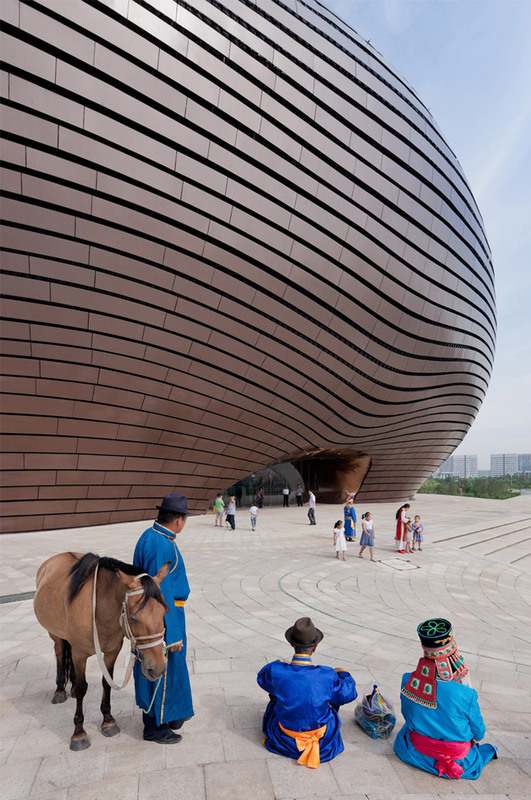 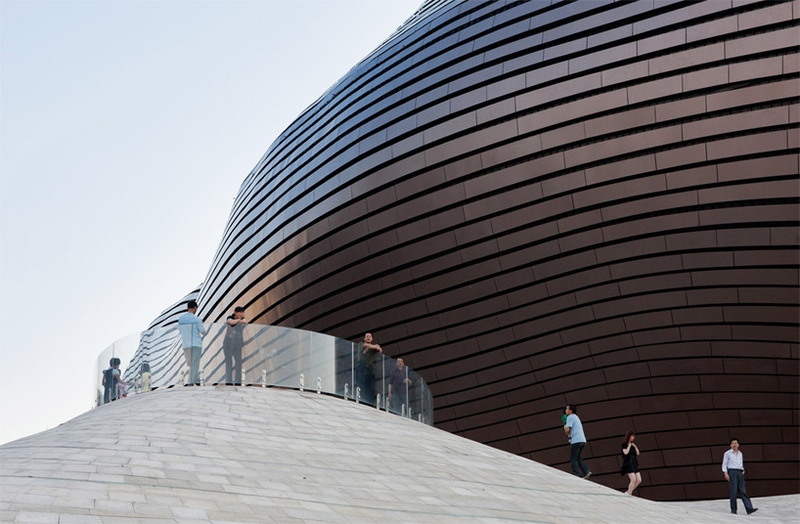 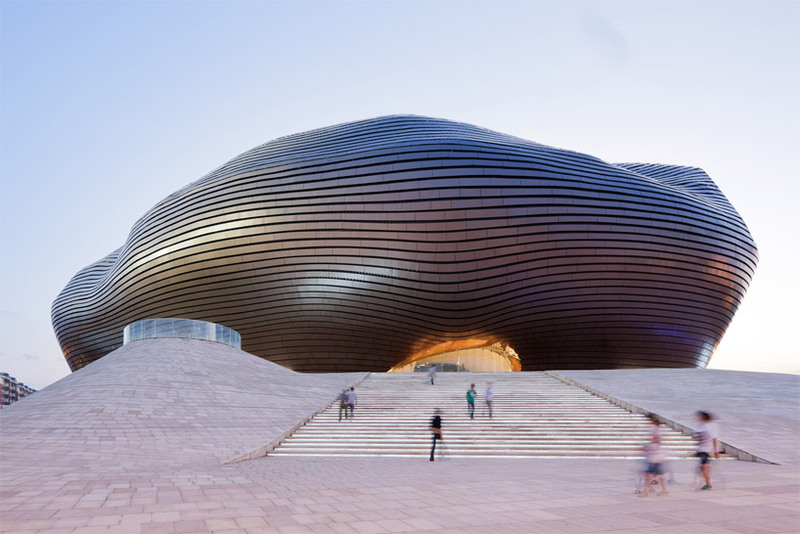 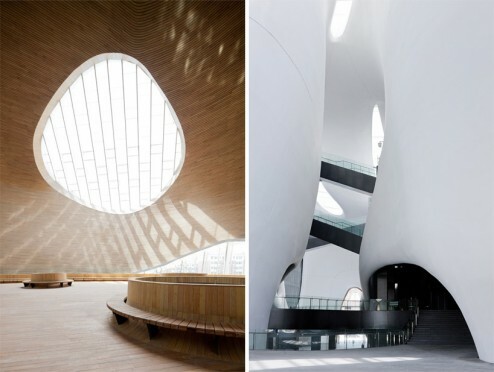 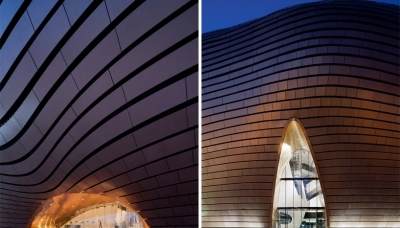 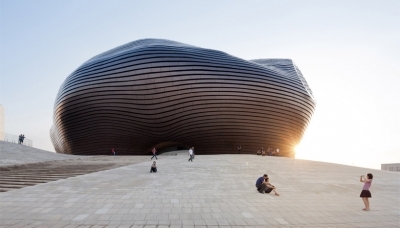 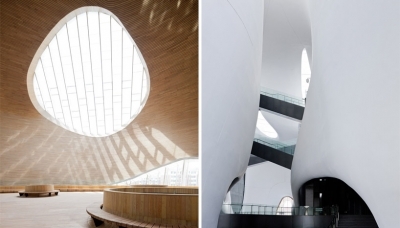 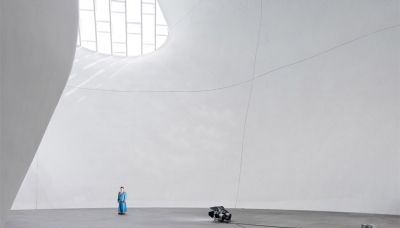 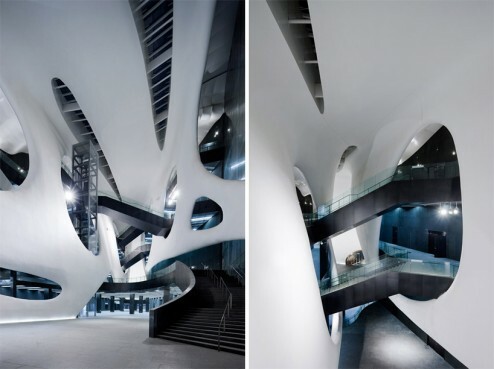 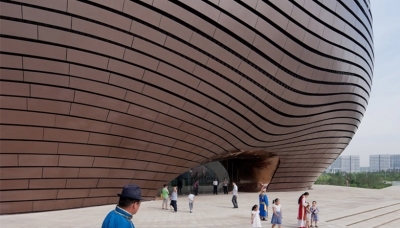 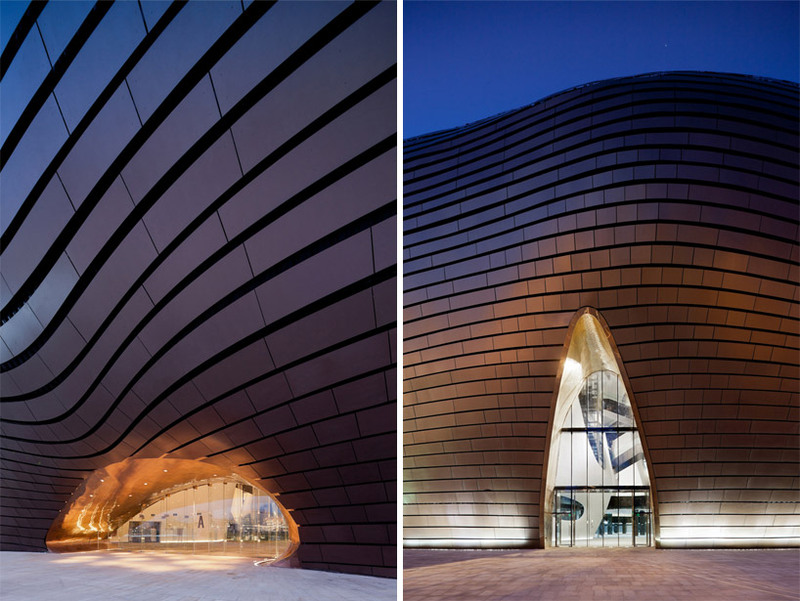 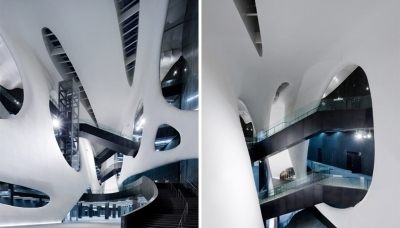 Located in Ordos, Inner Mongolia, the Art and City Museum is a crossroads for a community working to interpret its local traditions in a new urban context. 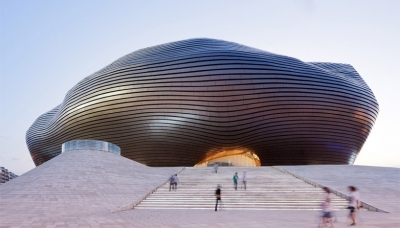 Commissioned by the Municipal Government of Ordos in 2005 after the urban master plan for a new metropolis on the plains was drawn, but not yet constructed, MAD envisioned a futuristic dome to protect the cultural history of the region and refute the reality of the rational new city outside. 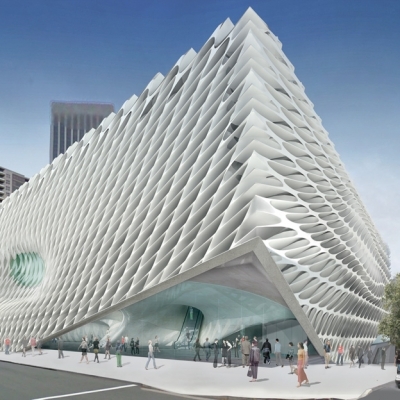 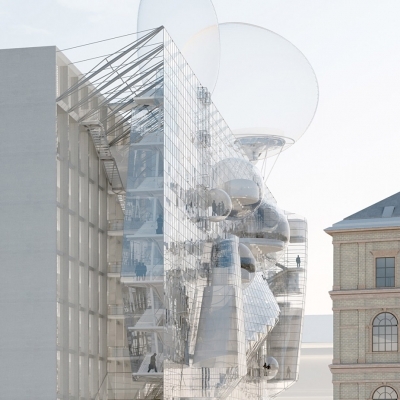 The completion of the museum offers a moment of pause in a city which has seen no end to construction. 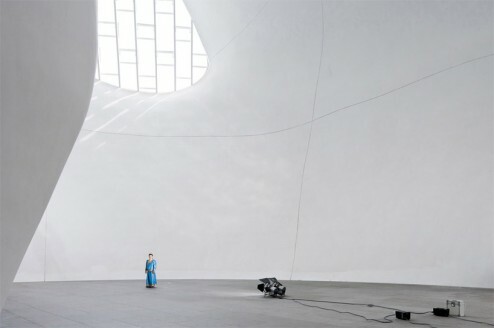 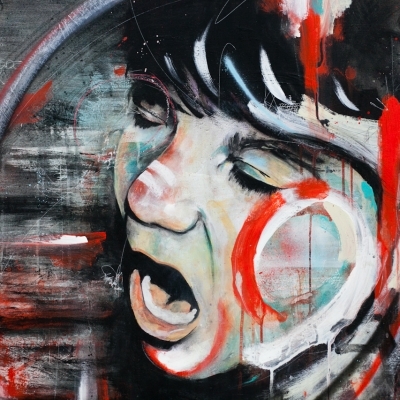 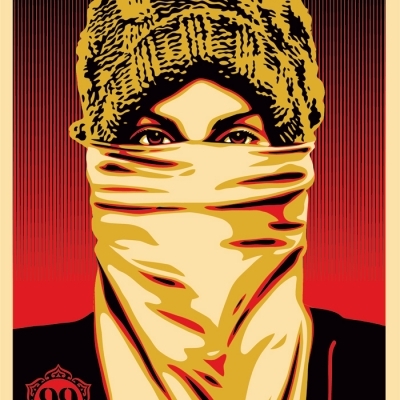 In this vital space where the past and the contemporary are joined, people can meet with art and with each other, giving new spirit to this young community.